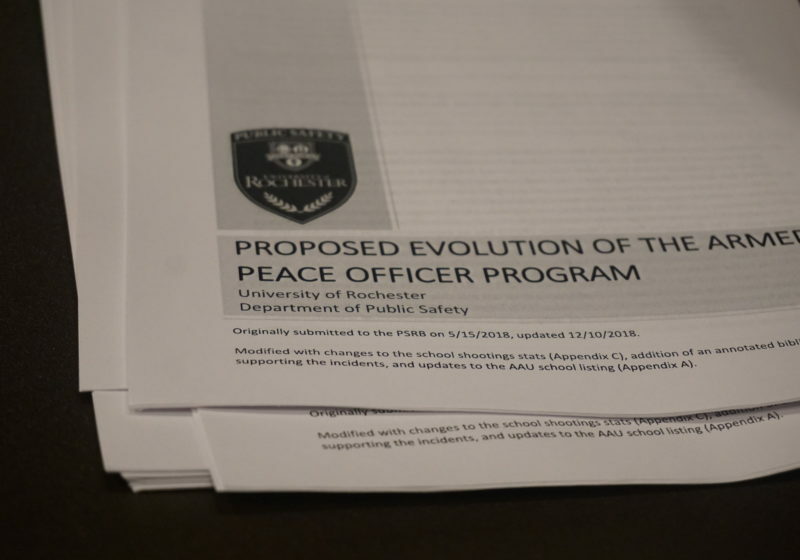 The UR Security Commission recommended on Thursday arming sworn officers at the Medical Center, as well as the four senior officers in Public Safety command staff, in its five-year review of security on campus. University President Joel Seligman will decide whether to accept the Commission’s recommendation, but stressed in a Thursday email to all students, faculty, and staff that no decision would be made without community input. The 20-page final report comes after a preliminary July recommendation to arm officers on the medical campus and after a series of acrimonious spring semester forums, in which Mark Fischer, Director of the Department of Public Safety (DPS), and Commission Chair Holly Crawford, University CFO and Senior Vice President for Administration and Finance, fielded questions and concerns from students. Under the Commission’s final recommendation, 38 officers at the Medical Center would be armed to “address immediate safety concerns in the Emergency Department” on a 24-hour basis, as well as one mobile patrol unit outside the medical complex. Officers in other University locations will not be armed, even if the recommendation is accepted. 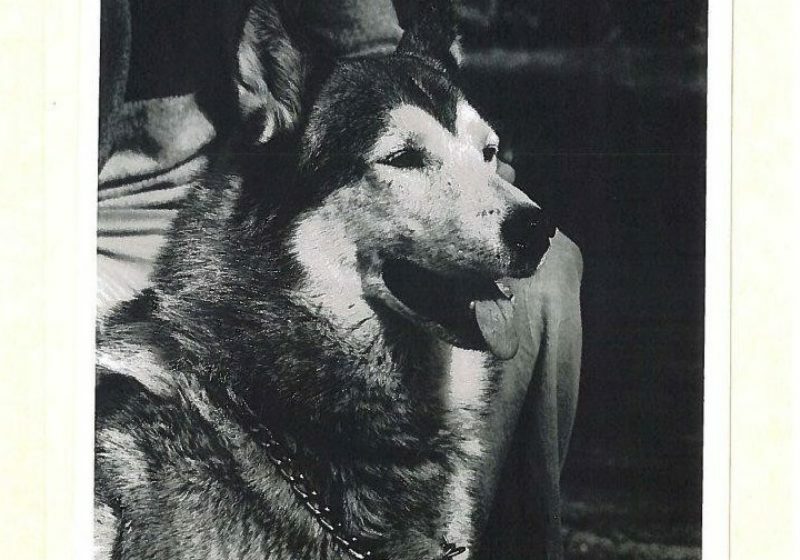 The Commission cited “the importance of the open and safe environment that is a tradition of the academic campus” as a primary reason for arming selectively. Only sworn officers—roughly equivalent to police officers, but with a jurisdiction—are eligible to be armed. Sworn officers, sometimes referred to as “peace officers,” comprise about half of the total DPS force. In his email, Seligman noted that newly-armed sworn officers would have to complete “additional rigorous screening and training,” including bias and diversity training as well as training in de-escalating situations without weapons. Specifically, the Commission says in its report that the recommended bias and diversity training would take 28 hours, and further recommends “refresher courses” every six months. Officers will undergo additional background checks, psychological evaluations, and firearm range training with class sizes no larger than 12 officers before being armed. The procurement of weapons, the report notes, would take between 90 and 100 days. All said, the “full implementation” of the plan would “take up to one year,” according to the report. 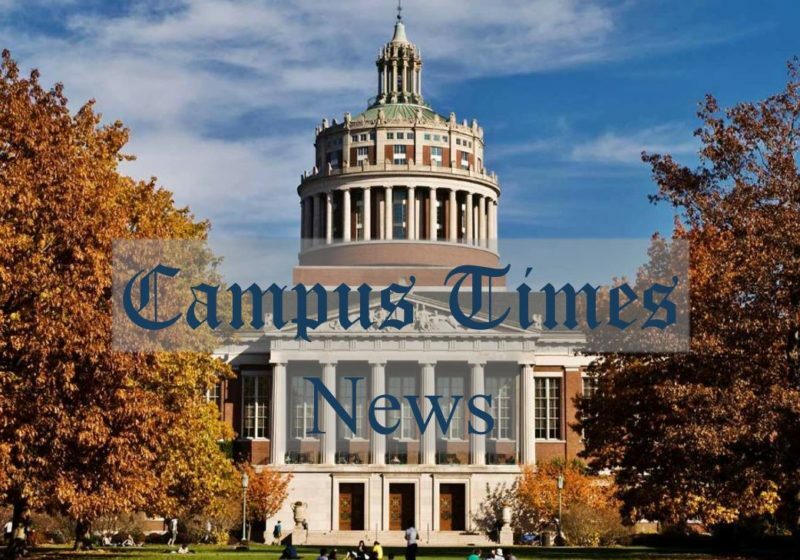 Seligman invited community members to send comments to president@rochester.edu before Sept. 23, as well as attend town hall meetings on Sept. 12—from 3 to 4 p.m. in the Interfaith Chapel, and from 5 to 6 p.m. in the Adolph Auditorium at the Medical Center—and on Sept. 13, from 12 to 1 p.m. in the Ray Wright Room at the Eastman School of Music. Senior staff member Jason Altabet contributed reporting to this piece.